Recent Concordia University graduate, Tristan Tully (23), has carved out a special space in the Austin business market. Tully’s, 1-month-old niche company, Singlebox, has already received tremendous attention from the Austin community. Singlebox has further won the title of “Best Start-Up Pitch” at Capital Factory’s “Founders Live Event” and has already been welcomed into the huge tiny-house community and invited to be featured at the “Tiny House and Simple Living Jamboree” at Travis County Expo Center. Singlebox creates space for the things people truly value, but don’t need kept at home all year–and it could not be any easier to access this space. Since its launch, the company has offered an alternative to traditional storage units. Singleboxers, users of the service, no longer have to buy their own boxes, drive to storage units, dig through boxes to find their belongings, or even rent big storage units. With Singlebox, users simply order boxes through the website, fill their boxes and set a pickup. When they want their boxes returned, they go online to their virtual closet and with a simple click, order a drop off time. Not only does Singlebox save people remarkable amounts of time, but it also saves them money. 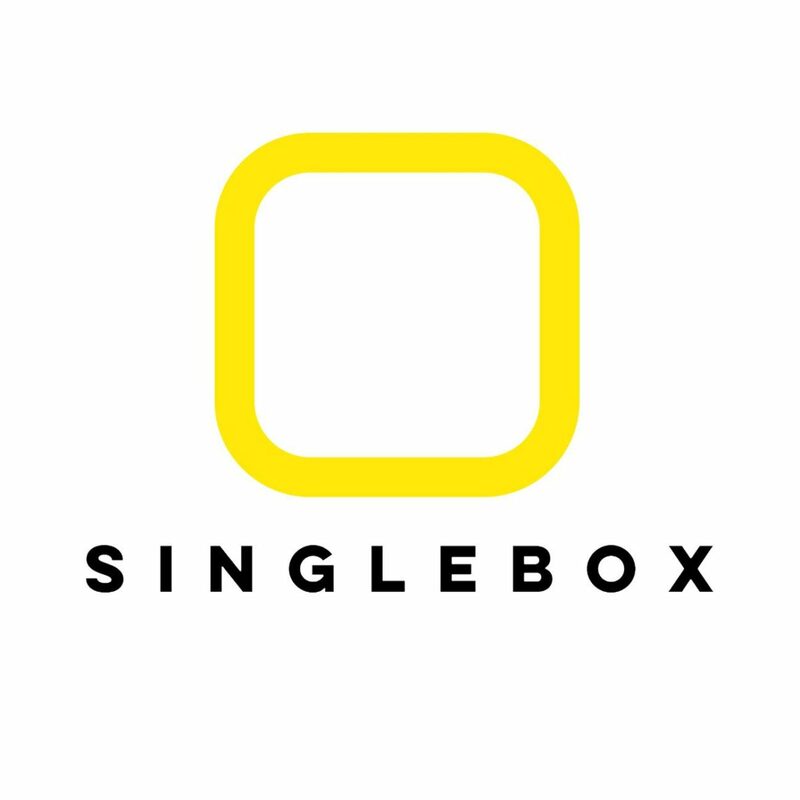 With Singlebox, you pay per box, per month. This means that people no longer have to sign a lease for whole storage units, but now only pay for the space they actually need. No longer do users need to handle cash or offer tips, because the box-hailing and payment are all handled through online subscription, making everything less time and money consuming. As a company revolutionizing the storage market, as Über did the transportation market, Singlebox plans on expanding out of the 787-zipcodes that it currently serves in Austin. “We plan on taking over the market and helping people transform storage space into living space,” explains founder Tristan Tully.